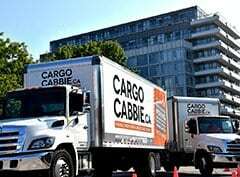 Cargo Cabbie Complete is our top-of-the-line, full-moving service. If you want minimal involvement in the moving process, this comprehensive service is perfect for you. After your initial call, we’ll be happy to take over the reigns so you can just sit back and relax until the job is done. 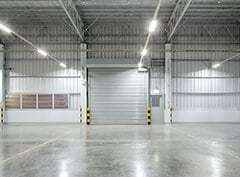 We’ll plan, prepare, pack, and move everything to your new home or office space, where we’ll also unpack and set up everything exactly the way you want it. 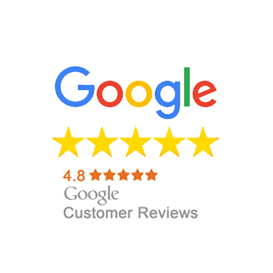 Our professional movers and packers are highly trained and experienced, and we’re confident the we can meet your every need and request to execute the perfect move for you. For us, the secret is preparation. 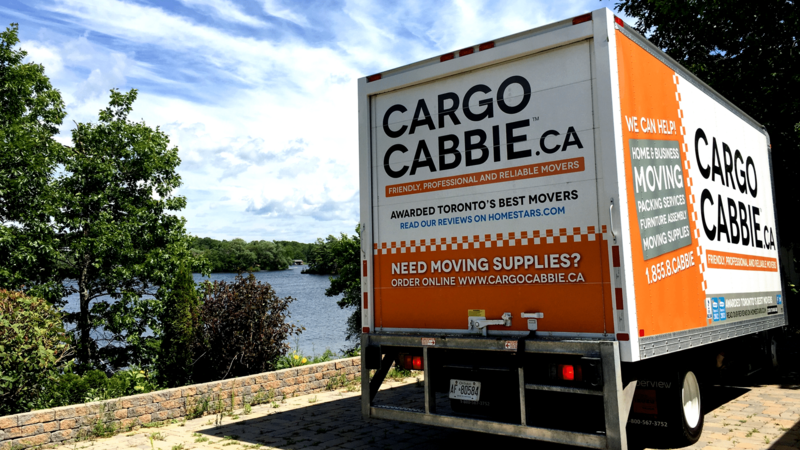 With many years of exceptional, quality moving experience, we approach every move with meticulous care. Our packing elevates the craft into an art, with each item receiving custom wrapping and exquisite attention and care. 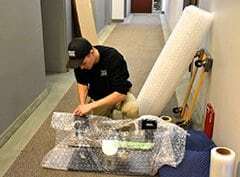 We’ve got all the materials to safely and securely wrap any object – including specialty items – to ensure that your precious possessions arrive in their new home in the exact same condition. Our Elite team of moving specialists will take care of everything from start to finish, so you won’t have to lift a finger. After your initial phone call, our moving coordinators will be ready to assist from start to finish – no matter how overwhelming it may seem. Even if you have rare collectibles or one-of-a-kind antiques, our expert movers will ensure that all your items are securely wrapped and delivered to your new home or office. 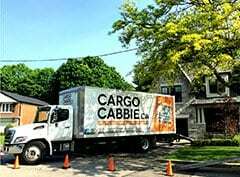 Our courteous and efficient strategists, movers, and foremen always arrive on time and ready to get moving, so you can focus on your personal or professional life without worrying about your move. Our movers produce as little noise as possible during the process to give you and your neighbours as much peace and privacy as possible. 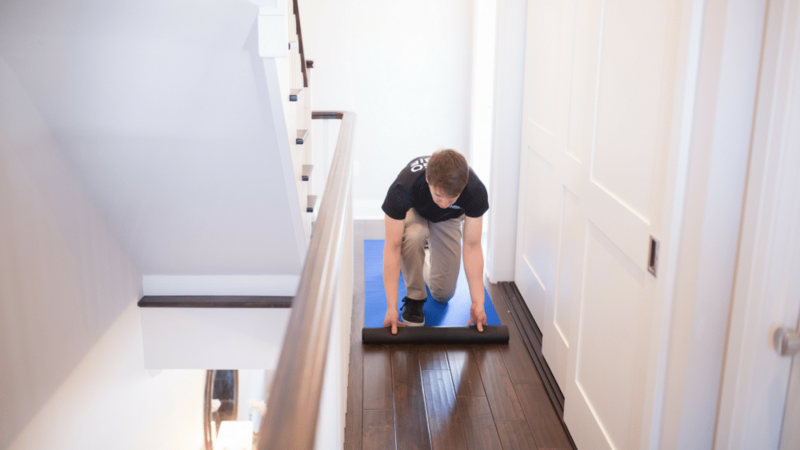 The best moving companies aren’t just about strength and endurance. Our teams and vehicles come equipped with top-of-the-line technology to ensure that things like navigation, secure wireless payment, and communication with clients and other team members are all as efficient and effective as possible. We are always keeping an eye out for the next device or equipment available to make our moves even faster, safer, and better for you. Your valuables are important to you, which means they are important to us. We use special custom crates to protect your fragile items during the move, and we’ll even send a dedicated truck just for specialty items like high-end artwork, extra delicate objects, or one-of-a-kind collector’s items. We are happy to cater to your unique moving needs. A cottage is like a second home, so we understand that it can be quite overwhelming to move furniture and considerable amounts of items into one. With our Premium service, we’ll provide a direct long-distance haul to your cottage without making any stops (unless requested by you). 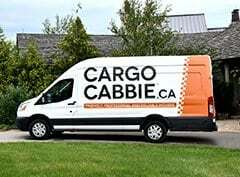 This means that the same team that picks up your belongings will be the one to deliver them right to your cottage door. We can also guarantee a delivery time so your items will arrive when you need them.